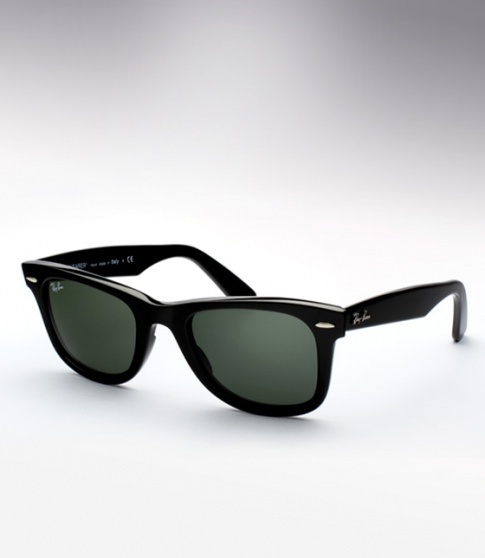 Ray Ban RB 2140 Wayfarer Need Help? Now available in a very wide range of colors. The iconic status of the Wayfarer perhaps first began in 1961, when on Hollywood's silver screen Audrey Hepburn highlighted her glamorous gaze with a pair of wayfarers. And who could forget Dan Aykroyd and John Belushi in the film Blues Brothers or Tom Cruise's sporting them in Risky Business(1983).